A community of celebration, laughter, and play; a safe haven where family members can let their hair down, reveal themselves fully, and know one another intimately. At its best, the family is a celebrating community of honor and grace. 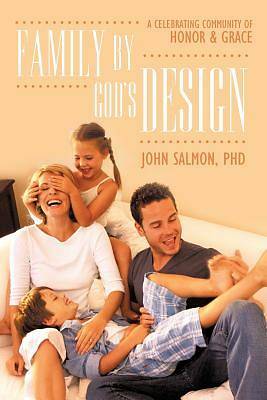 Family by God's Design delves into how the family reflects God's image and how you can shape your family in that image ... an image of honor, grace, and celebration."